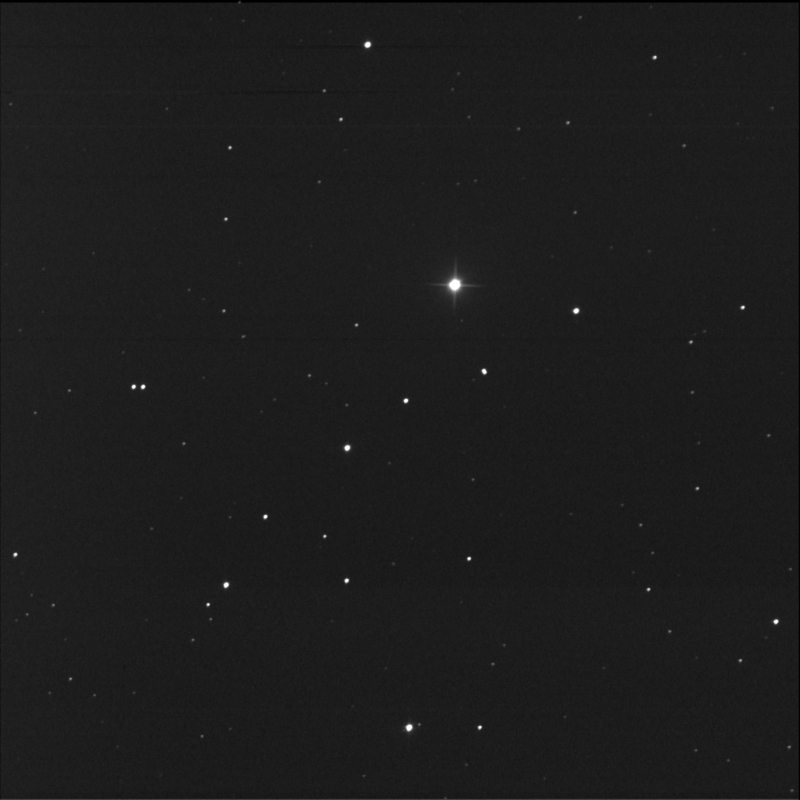 Back in July, I imaged HR 8 with BGO. I was trying to split the C and D stars. Then I learned of an E element. So I shot faster this time. Centred on GSC 01735 00996. Not sure I see it. Shot faster on 9 Sep but received a poor result.